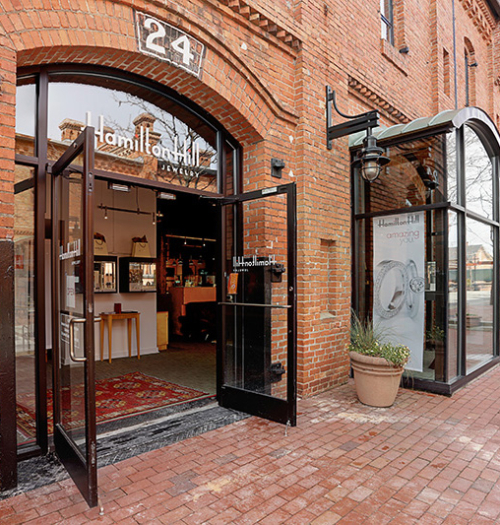 Widely regarded as one of the country’s premier designer jewelry galleries, Hamilton Hill offers one of the finest and most exclusive selections of designer jewelry found in the United States. 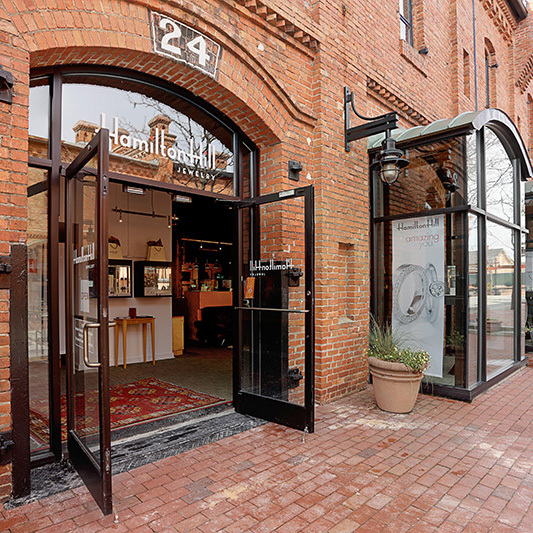 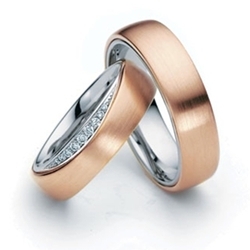 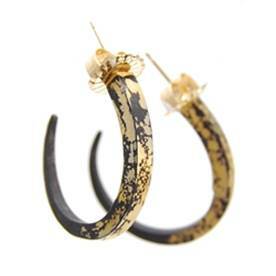 HH offers established and emerging designers and craftspeople from the US, Europe, and South America creating in platinum, gold, silver, stainless steel, and alternative metals. 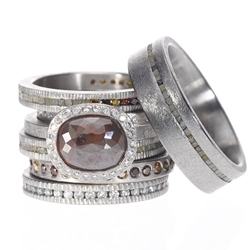 The selections — in style, material, and price — are vast and comprehensive. 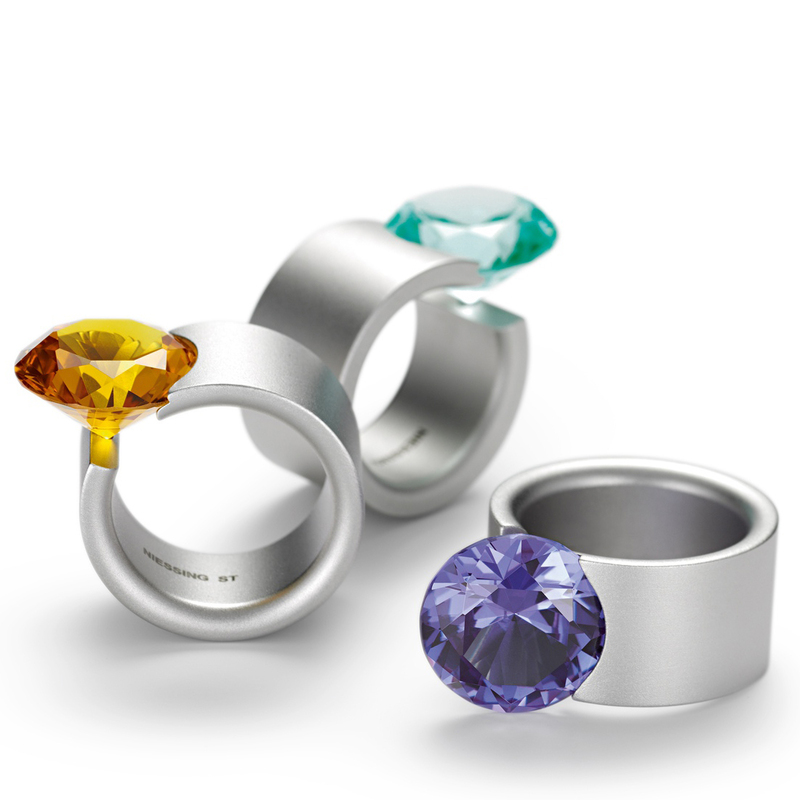 Simple, tasteful design connects the dots from designer to designer whether the price is $100 or $10,000. 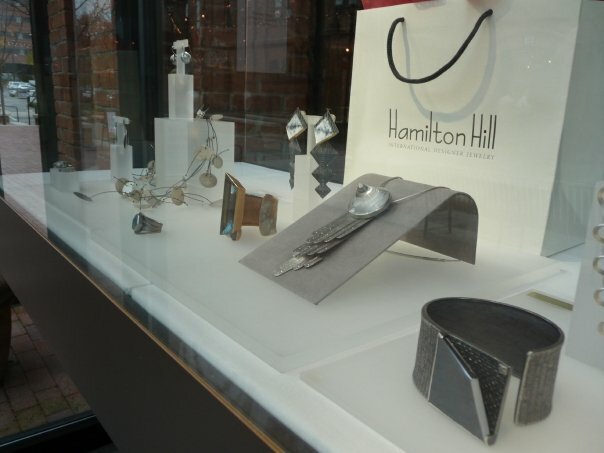 Hamilton Hill is a full-service jewelry boutique!